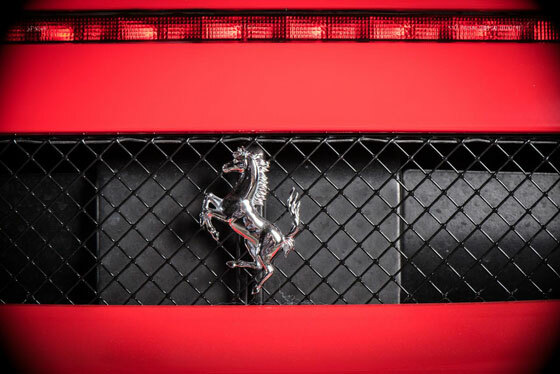 Owning a Ferrari is almost every car fanatic’s dream, and it’s no wonder why. The essence of luxury, elegance, speed, and power… this Italian manufacturer has dazzled us with his cars since 1940, enchanting car enthusiasts on the race track, on the highway, and in the valet parking lot. Few can fathom driving such a supercar, and fewer can imagine owning one…even fewer actually do. What goes into owning a used Ferrari? Well, first you have to actually buy the car, and that takes money. And lots of it. As with most cars, buying an exotic vehicle varies in price, as it all depends on the model, the year, the amount of miles, whether you’re buying it new or used, etc. There are a lot of factors that come in to play when determining what it will cost to drive the car off the lot and into your driveway. Today, it’s gotten challenging to find a well-sorted Ferrari for under six figures ($100,000 USD), with some of the most collectable models easily exceeding 8 figures. But that’s just to buy the car, not taking into account what it will cost to own it. So, you’re one of the lucky few who can afford a Ferrari, and you’ve bought it. Now what? This brings us to Cost of Ownership, something not always thought about, let alone talked about, when it comes to purchasing that F430 or 458 you’ve dreamed of. A mistake people often make is paying less for a used luxury car upfront, and getting stuck with deferred maintenance costs that could end up burning a bigger hole in your pocket than anticipated, not to mention the hassle with having to get it serviced more than expected. Any model ultra luxury or exotic car, new or old, will have maintenance costs, that’s a given. The point is that you are better off paying more money upfront for a car that has been well cared for, that will cost less over time, than you are underpaying initially and getting stuck with the cost of servicing a car that is constantly failing. With Ferrari’s in particular, timing belt service and clutch life are crucial to the car’s functionality and collectability. Most Ferrari-enthusiasts know the importance of services specific to the make of the car which is why knowing, when the last timing belt service was done, and the clutch life remaining on every Ferrari is very important. Ownership costs for a cheaper car can potentially end up being more expensive than if you paid more initially for a car that’s in better shape. 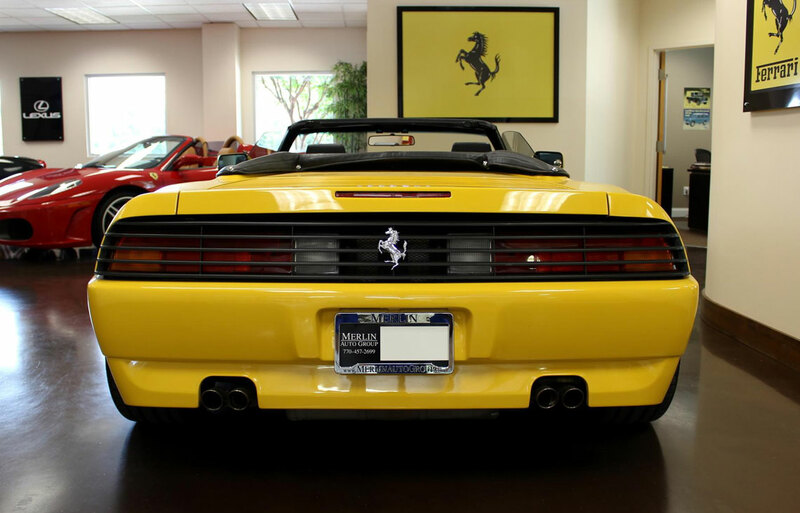 When shopping for a used Ferrari, it is critical to learn as much about the vehicle’s history in regards to service and ownership so you can be sure you are getting the best valued Ferrari.